ASKO dishwashers and other appliances are known for creating Scandinavian style and minimalist appeal in contemporary kitchens. 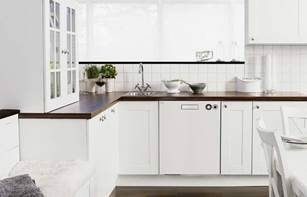 ASKO are also famous for using the highest-quality materials, long-lasting components and durable parts, making your ASKO dishwasher a valuable, money-saving kitchen assistant during its long service lifetime. ASKO dishwashers are fast becoming Australia’s favourites, for lots of award-winning reasons. What are the most important parts of a dishwasher? Naturally, every component of a dishwasher performs essential functions. The materials used in manufacturing the parts can’t be overlooked, as cheaper materials will greatly reduce the lifespan of your product. ASKO uses stainless steel and single piece components wherever possible to avoid wear and the need for replacement parts. Our machines avoid the use of perishable rubbers, plastics and other materials, while purring along at low volumes even when at full power. ASKO are quality appliances, and we see all parts of our dishwashers as equally important. In fact, the ASKO specialty is in making multifunctional appliances where every part performs independent and combined functions for greater dishwasher versatility. The full capability of your ASKO dishwasher is easily accessed via the visually-enhanced display control panel. With dozens of programs and modes to choose from, your ASKO dishwasher is a quantum leap forward from dishwashers of the past, with new appliances truly taking over the workload and giving you time to put your feet up. Are ASKO dishwasher parts durable? 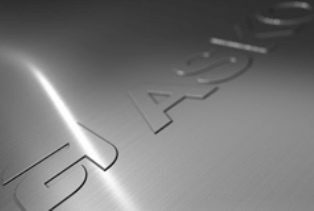 Wherever possible, ASKO dishwasher parts are made from stainless-steel and other high-quality, non-tarnishing materials. 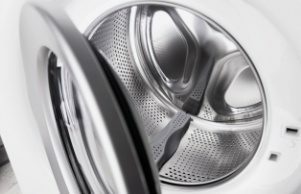 Stainless-steel parts remain as-new long after plastics and other perishables begin to deteriorate, while also remaining hygienic and free from odours or discoloration. ASKO developers naturally take things further, including the seamlessly manufactured one-piece, seam-welded stainless-steel liner. 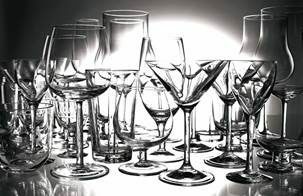 Investigation of your ASKO dishwasher interior will reveal more stainless-steel, including the spray arms, water connection, FlexiRacks, wine glass holders, filters, ball-bearing runners and the concealed heating element. Our dishwashers have less moving parts that can malfunction, thanks to single-piece, precision engineered components. Every part of an ASKO dishwasher plays an important role in overall performance, and many dishwasher parts perform dual roles, making ASKO a leader among technologically advanced, multifunctional appliance brands. What should I do if a part of my dishwasher malfunctions? ASKO after-sales assistance includes service and repair. 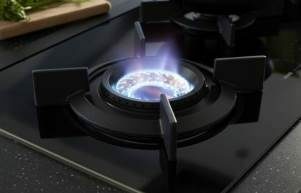 We can assist from the outset and oversee delivery and installation, ensuring your ASKO appliance is connected by fully-qualified professionals. If your dishwasher malfunctions, your local ASKO service representative is ready to respond. That’s just another advantage of purchasing products from a nationally recognised appliance brand. Organising an ASKO service call is easy. You can choose a date and time that suits your schedule, and If your needs are urgent and you require help immediately, we are ready to assist over the phone, online or in person. It’s also a good idea to familiarise yourself with your ASKO dishwasher user manual, as general maintenance is a breeze and the problem may be simpler to remedy than you realise. How can you replace dishwasher parts? ASKO parts are built to last and replacement is rarely required. In addition, general care includes maintenance of filters and hoses, while ensuring the dishwasher is draining properly should be part of regular cleaning and inspection. In return for a little care and attention, your ASKO dishwasher will provide decades of service for your household. Your ASKO service and repair representative is trained in the brand, with the knowledge, skills and parts required to restore your appliance to as-new working order in no time. 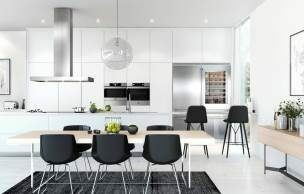 ASKO is famous worldwide, allowing us to serve Australian home owners with the full range of ASKO appliances designed for contemporary living, and if a rare malfunction occurs or you require replacement parts, ASKO is nearby and ready to respond. Are ASKO dishwashers covered by warranty? All new ASKO appliance products are covered by warranty. You can also choose to have your dishwasher covered with an extended warranty. Our network of service personnel are always available for online or telephone contact, and their expertise can also provide valuable guidance for kitchen and laundry product selection. ASKO solutions include detailed user manuals, brochures, expert guidance and available contact with company representatives during sales, installation, service and repair.